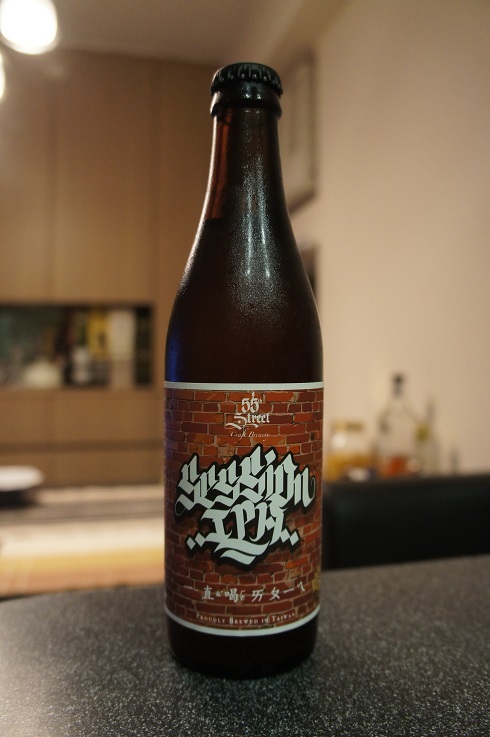 Brewer Description: (from bottle) Brewed with dried longan. 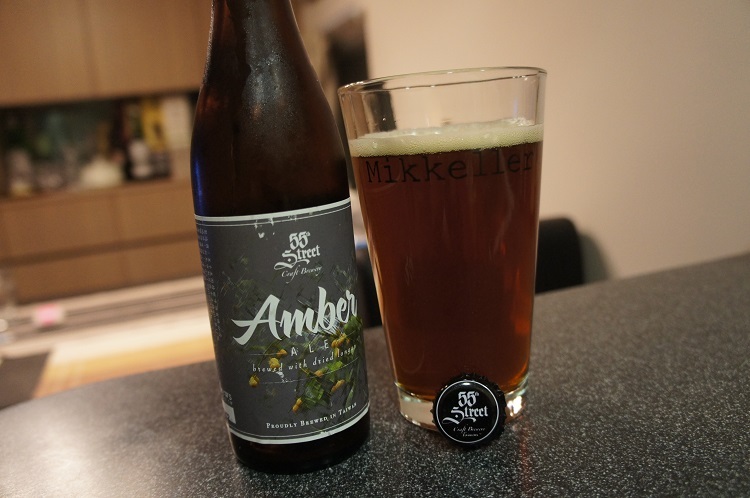 Intro: A 330ml bottle bottled on 2nd March 2016 and poured into a Mikkeller pint glass. Appearance: It poured a hazy amber/dark copper colour with a one finger beige head that dissipated fairly quickly but left nice streaky lacing. Aroma: Sweet, fruity, plum, longan, raisin and some light caramel. Taste: On the sweet fruity side with plum, prune, caramel and surprisingly only light longan. Overall: This was an ok Amber Ale. Carbonation was too low for me, and its a little bit on the sweet side. Longan could also be more prominent in the taste. 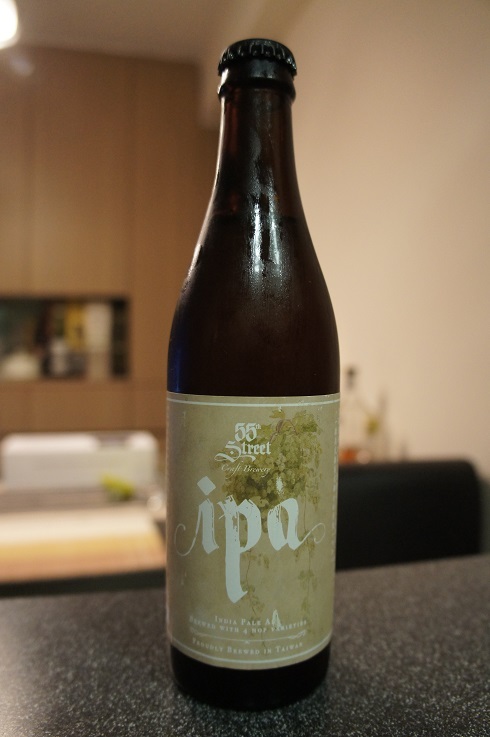 Brewer Description: (from bottle) India Pale Ale brewed with 4 hop varieties. 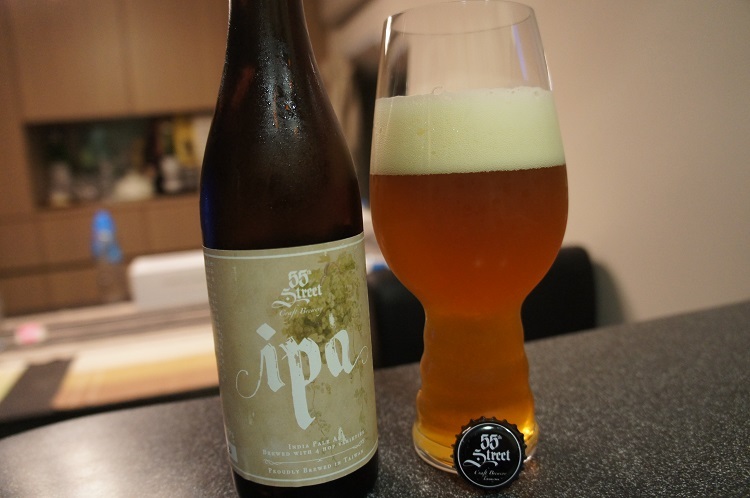 Intro: A 330ml bottle bottled on 25th February 2016 and poured into a Spiegelau IPA glass. Appearance: It poured a slightly hazy golden orange colour with a two finger off white head that had decent retention and left nice streaky lacing. 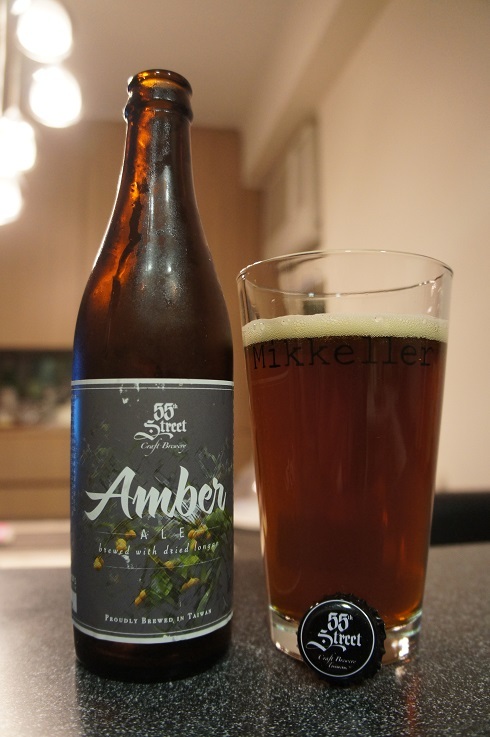 Aroma: Strong citrus lemon and pine with bready malt and a hint of tropical fruits. Taste: Citrus grapefruit and lemon, pine, strong bitterness in the middle and breadiness on the finish. Mouthfeel: Mid to light bodied with moderate carbonation. 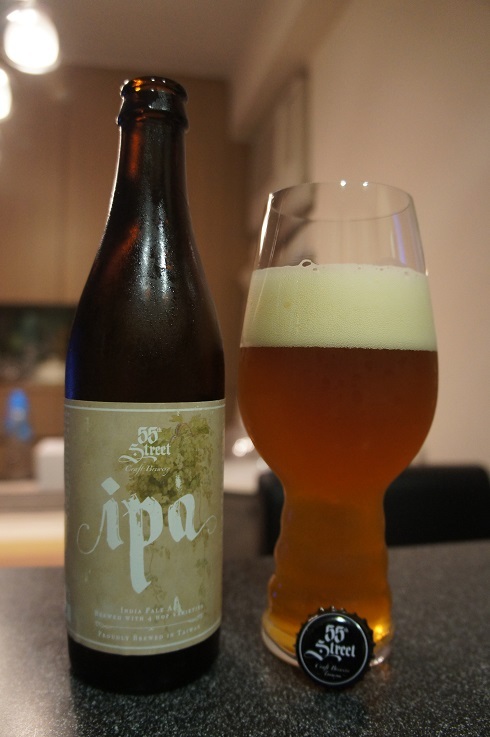 Overall: It was ok, probably a bit too malty for my liking in an IPA. I definitely preferred their Session IPA. 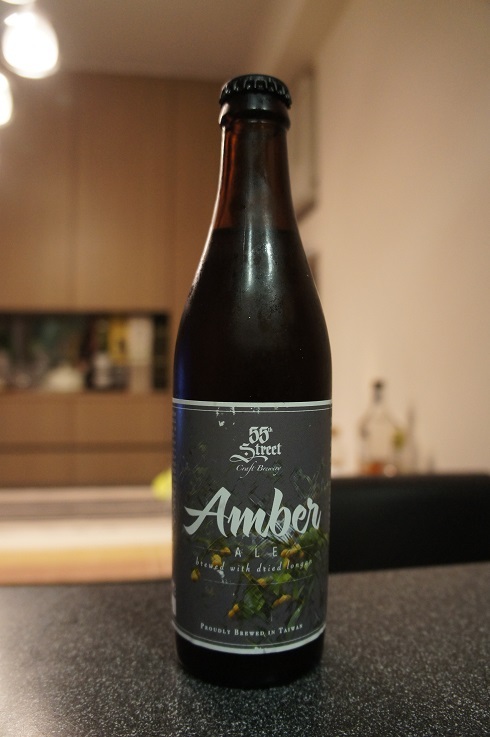 Brewer Description: (from bottle) Brewed mostly with Citra, Centennial and Cascade hops. This beer is hoppy and citrusy, refreshing and light bodied. It is low in alcohol but full of character, ultimately highly satisfying! Best paired with a light meal and Summer Breeze! Our Session IPA is the first of a limited release series of small batch beers. 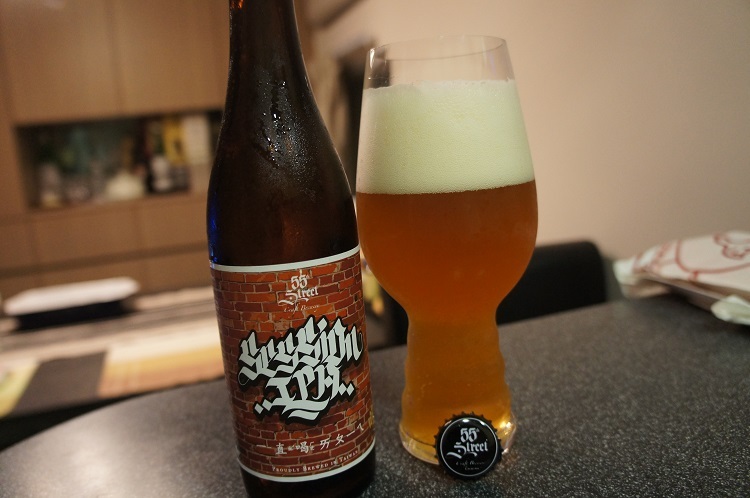 Intro: A 330ml bottle bottled on 14th March 2016 and poured into a Spiegelau IPA glass. Appearance: It poured a slightly hazy golden orange colour with a nice three finger white head that had great retention and left nice sticky lacing. Aroma: Citrus lemon and lime, some light tropical peach and apricot, good strong pine and a hint of breadiness at times. Taste: Light grapefruit bitterness, pine, peach, passionfruit and a hint of honey and bread. 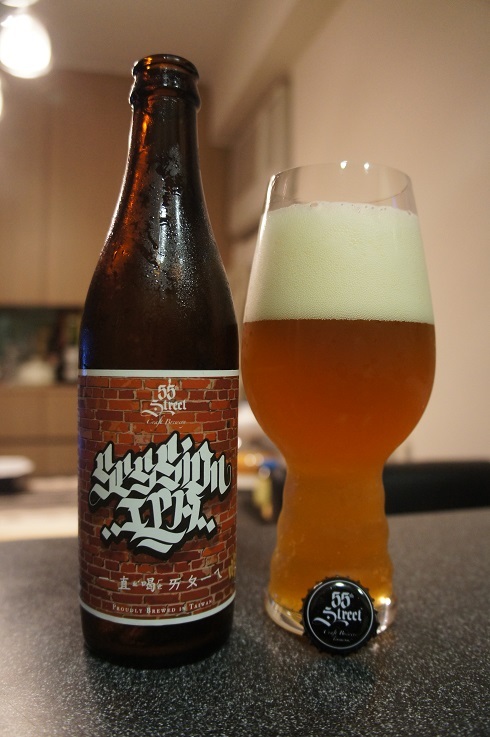 Overall: A nice Session IPA that is easily drinkable.